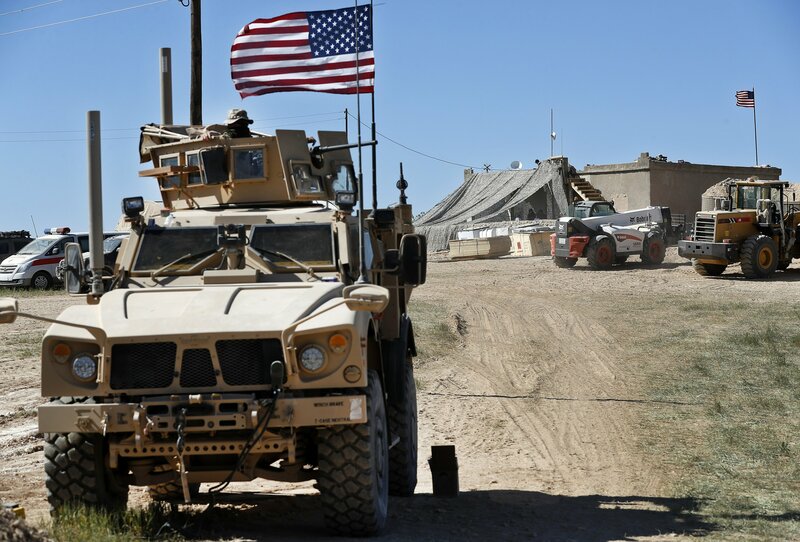 BAGHDAD — The U.S.-led military coalition in Syria has begun the process of withdrawing troops from Syria, a U.S. military official said Friday, declining to comment on specific timetables or movements. “Out of concern for operational security, we will not discuss specific timelines, locations or troops movements,” he said in a statement emailed to The Associated Press. Confirmation of the first withdrawals comes amid confusion over plans to implement President Donald Trump’s pullout order and threats from Turkey to attack the Kurds, who have been America’s partners on the ground in the war against the Islamic State group in Syria. There are 2,000 American troops in Syria. Trump’s abrupt decision in December to pull them, declaring in a tweet the defeat of IS, sent shockwaves across the region and led to the resignation of U.S. Defense Minister James Mattis and the top U.S. envoy to the anti-IS coalition. It also led to major criticism that the U.S. was abandoning its local Kurdish allies amid Turkish threats of an imminent attack.